Section 179D is a tax deduction for owners of energy efficient commercial buildings. 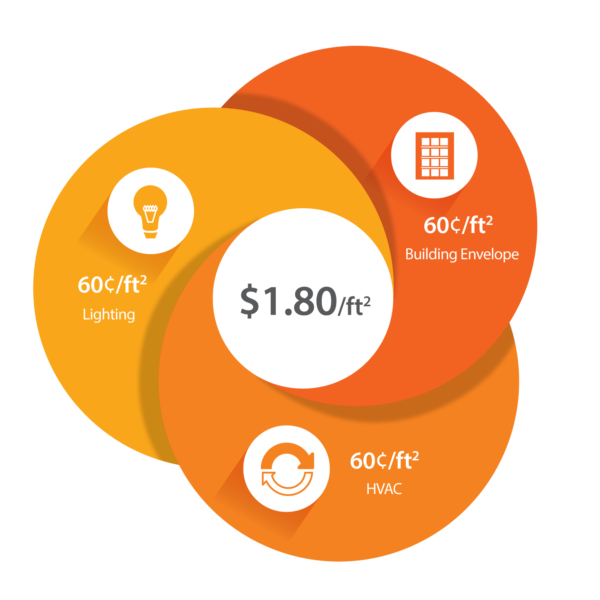 It provides a benefit up to $1.80 per square foot for buildings that can demonstrate a reduction in energy usage based on the 2001 ASHRAE standard. Interior lighting, HVAC systems and building envelope are components that are measured for energy efficiency gains. The tax deduction is provided to owners of energy efficient buildings or renovations placed in service after 2005. In the case of structures owned by government or public agencies, architects, engineers and contractors that performed the design work on qualifying projects can receive the deduction when provided with allocation letters from these agencies. We have a staff of more than 50 professionals who are multifaceted in diverse areas such as accounting, tax law, architecture and engineering. Former IRS agents head our compliance and audit defense teams. The firm founders are alumni of Ernst & Young, Deloitte and Arthur Andersen. We stand ready to serve your company year after year, from data gathering to final documentation. 179D certification must be performed by an independent third party such as ourselves. 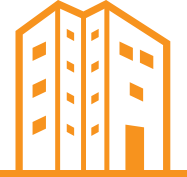 We have certified engineers and contractors that will come on-site to conduct energy audits of your buildings, utilizing qualified software and a comprehensive, hands-on approach.  Apex Advisors is a trusted provider of tax credits and incentives solutions. We have the staff and the expertise to confidently deliver 179D tax deduction. Contact us today to have us conduct a free energy efficiency analysis of your next project.